The second holiday let has now been completed: The Dale Townhouse, 5 star self catering accommodation with three double ensuite rooms a spacious kitchen dinding room, an additional lounge and two log burners. 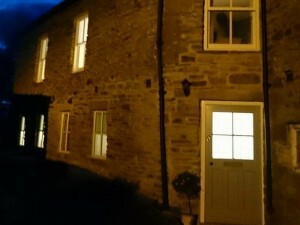 This venue has opened in February 2018. 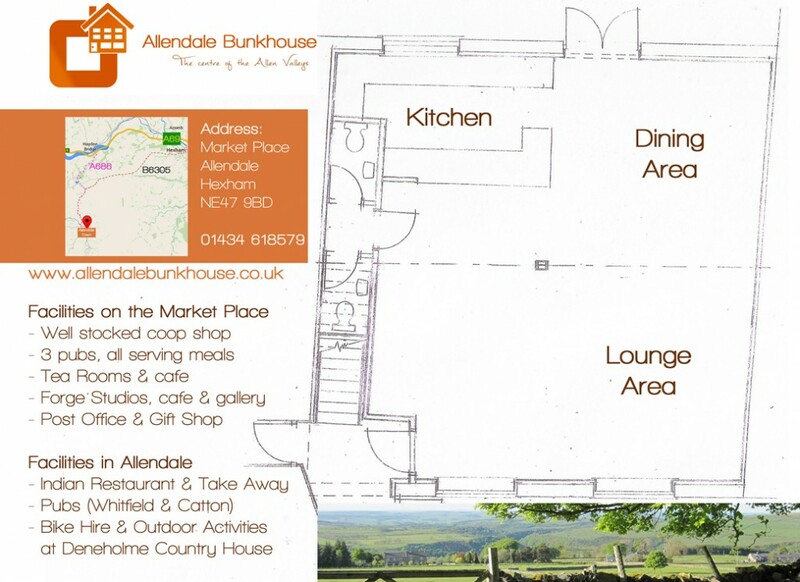 The Allendale Bunkhouse has had its other little sister venue: The Dale Cottage opened in 2016. 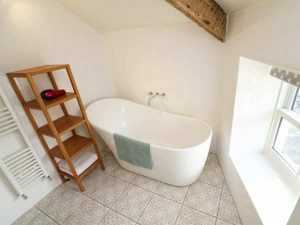 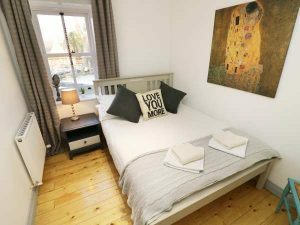 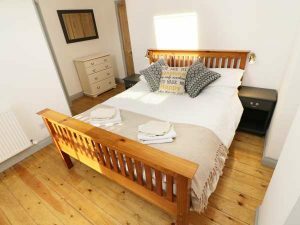 It also sleeps up to 6 people but only in 2 ensuite bedrooms, has a lovely garden and has been beautifully rennovated to a 5 star standard. 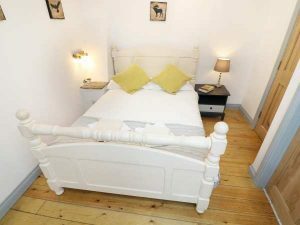 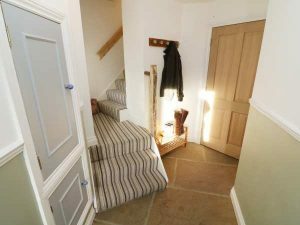 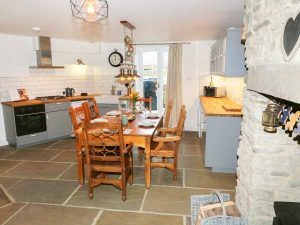 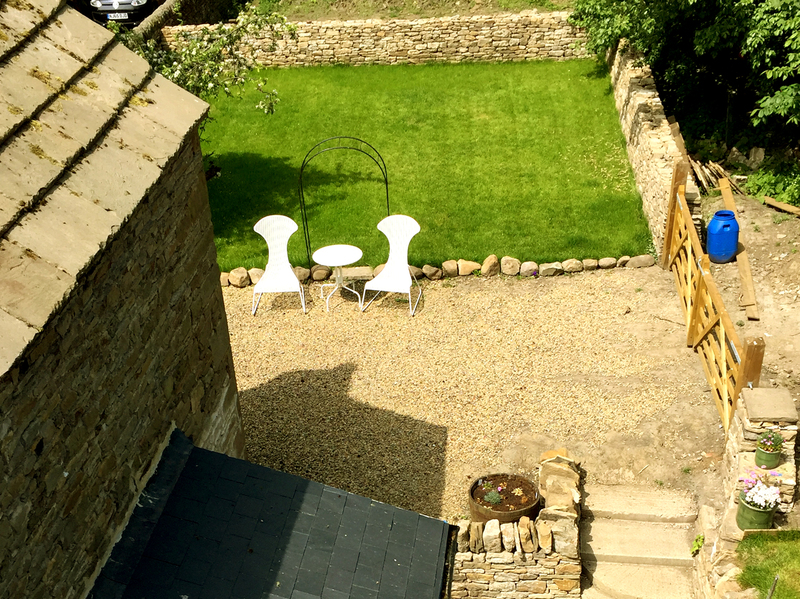 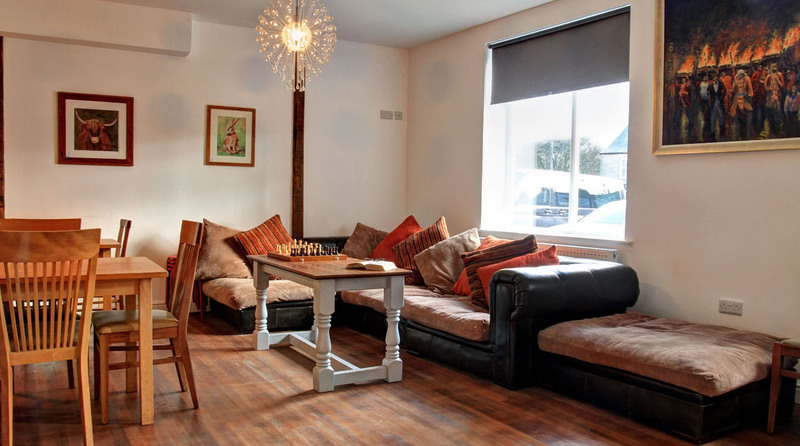 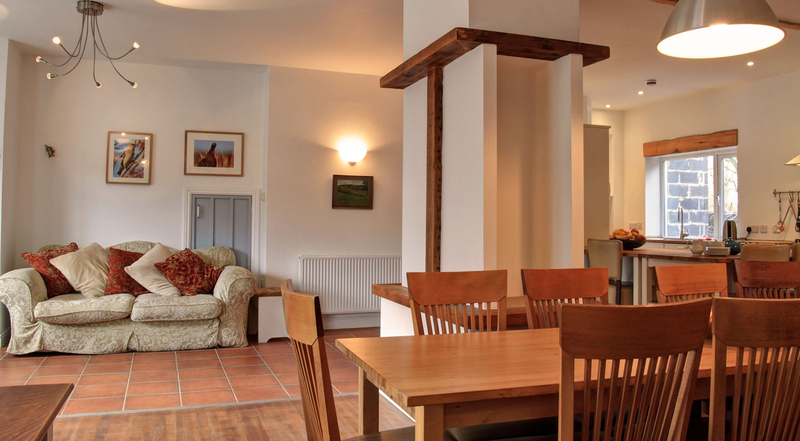 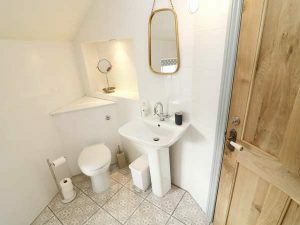 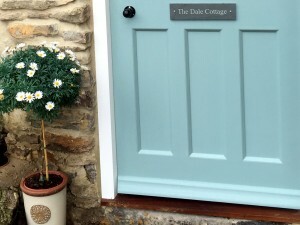 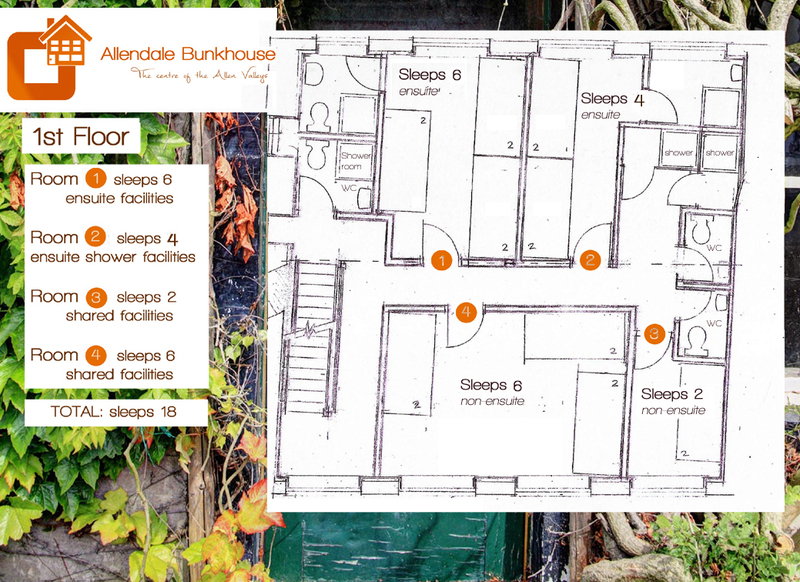 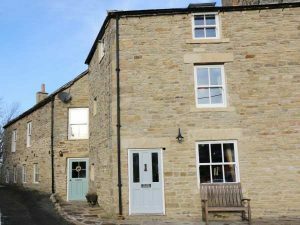 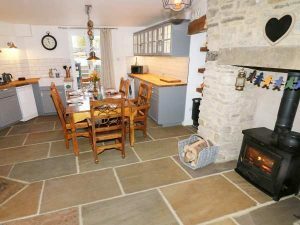 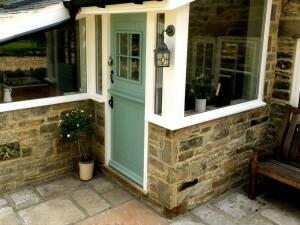 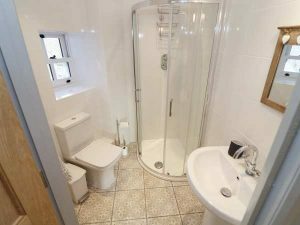 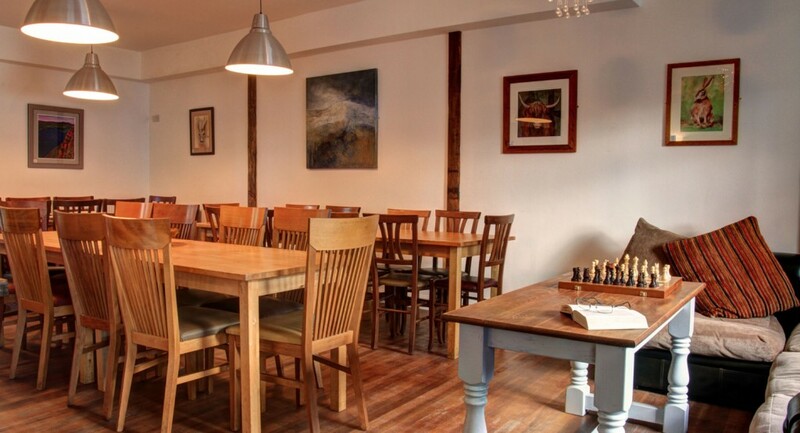 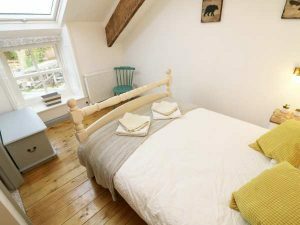 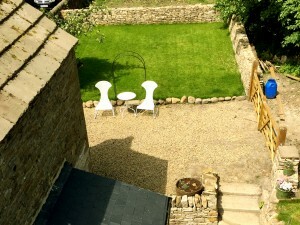 The Dale Cottage can be booked via sykes or directly via the managers of the Allendale Bunkhouse. 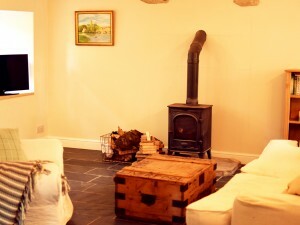 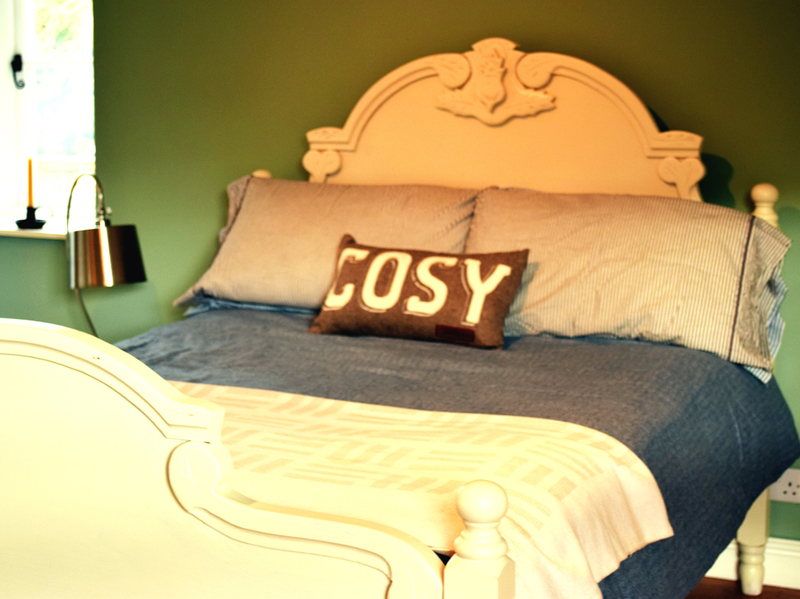 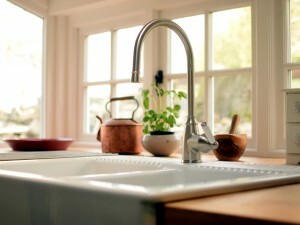 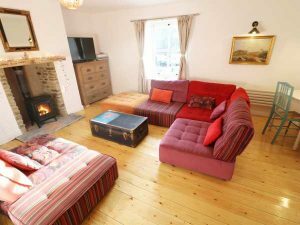 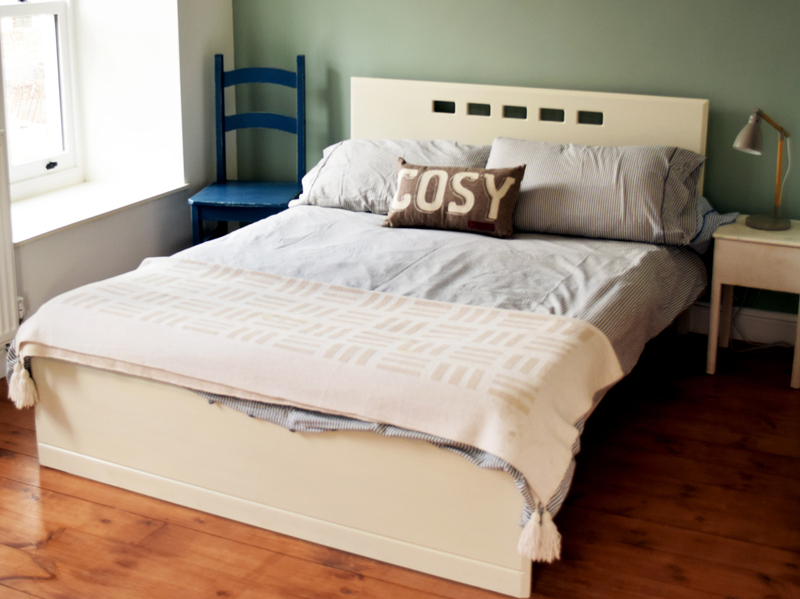 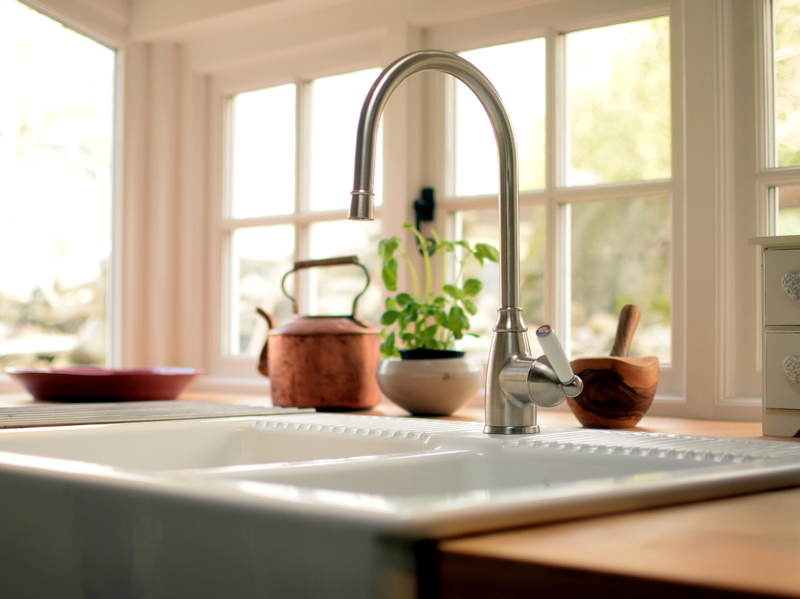 From March – November the Cottage is bookable for 7 night stays (i.e. 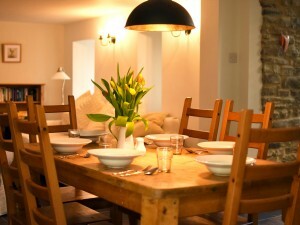 Saturday – Saturday) but in the low season “winter short breaks” can also be booked. 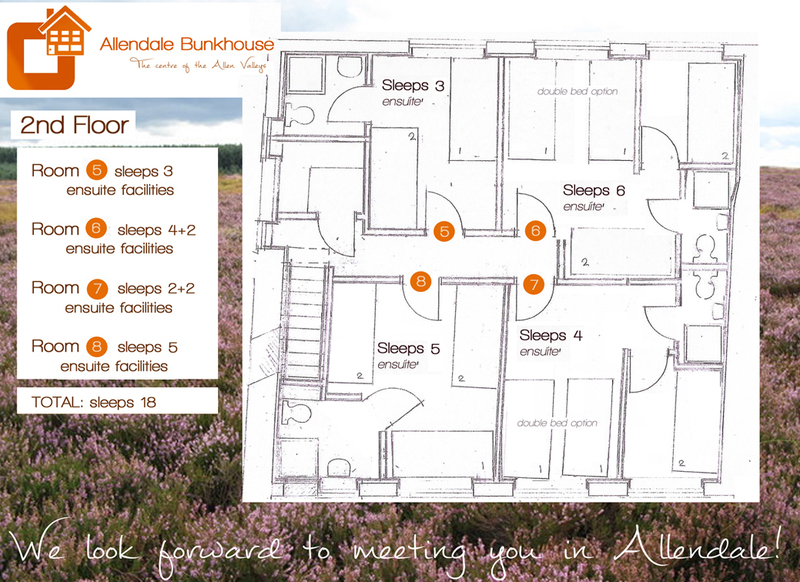 The Allendale bunkhouse now has wifi! We do almost anything to keep our lovely guests happy!